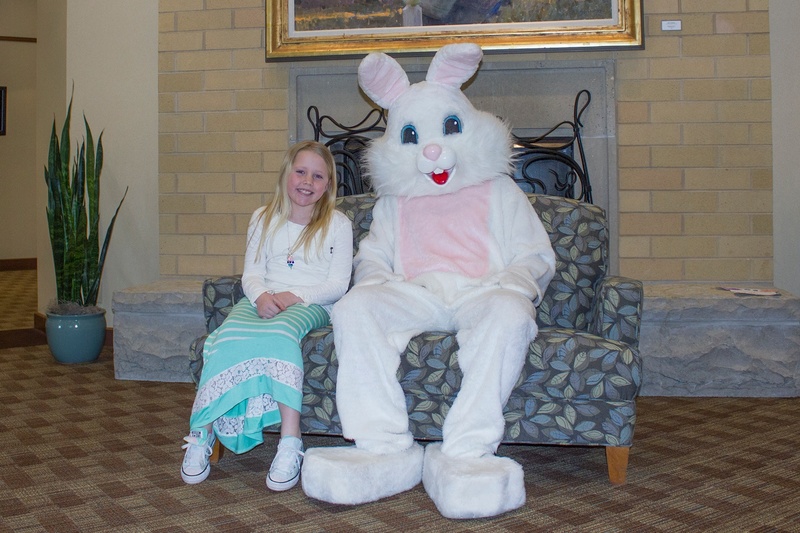 Breakfast with the Easter Bunny was a huge hit! The kids played games, decorated cookies and made crafts. Thanks to Mr. Bunny for hopping on over to West Bend!